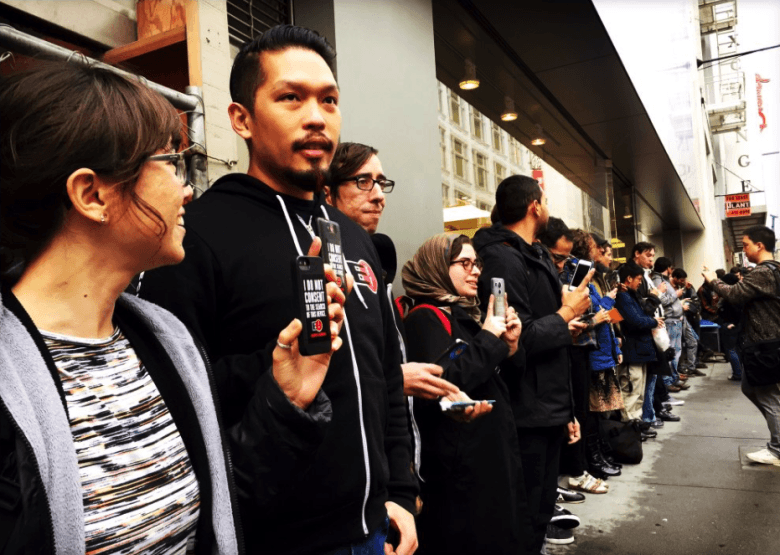 It’s cool to see people showing up IN SUPPORT of a company doing the right thing. I’m more used to seeing protests these days. The event was organized by digital rights group Fight for the Future, and featured speakers from the Electronic Frontier Foundation. Similar events are planned for Tuesday, February 23. 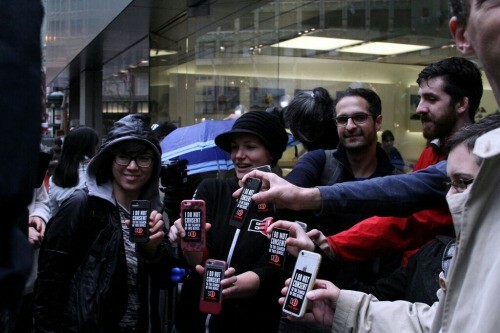 As one Twitter user put it, it’s unusual to see crowds of protestors gathering to show support of a company’s actions, although in this case Apple appears to be winning the public support battle. Other figures who have rushed to show their support for Apple include Google CEO Sundar Pichai and internet privacy activist and former NSA contractor Edward Snowden. You can find out everything you need to know about this important case by checking out our FAQ here.